All are welcome to attend and learn more about Mt. Laurel’s history. The Mt. 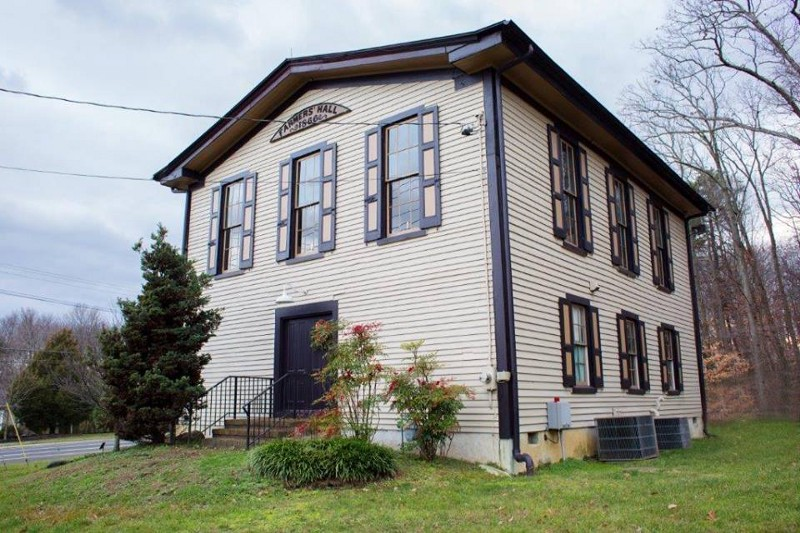 Laurel Historical Society will open the historic Farmers’ Hall on Sunday, Aug. 12, from 1 to 4 p.m. According to the society’s website, Farmers’ Hall was built in 1866 and served as Mt. Laurel Township’s town hall from 1904 through 1969. The building is currently the headquarters of the Mt, Laurel Historical Society, which was formed in 1970. Farmers’ Hall is located at the intersection of Moorestown-Mt. Laurel Road and Hainesport-Mt. Laurel Road. All are welcome to attend the open house event on Aug. 12 and learn more about Mt. Laurel’s history.